Newgulf Texas aka New Gulf Texas. The Texas Gulf Sulphur Company built the town in 1928 - before most of Wharton County had paved roads. 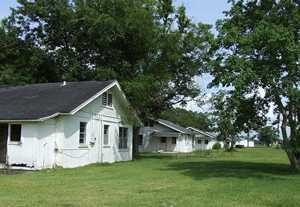 Named by contest (open to employees only), Newgulf was comprised of 400 one, two, and three bedroom houses that were leased to employees. The town even had its own downtown - a single four-lane road with essential businesses on either side, including a movie theater. The town had its own post office and the company provided a hospital, library, school, and golf course. 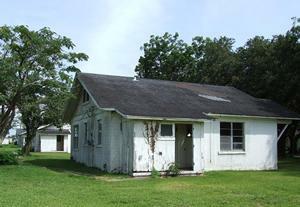 The population of Newgulf was 1,586 in 1940 - the highest it would ever be. The semi-isolated community was a world unto itself - and residents developed into a very close-knit community - seldom venturing out - even to still-developing Boling - just 3 miles away. The year Newgulf "opened" an independent school district was formed with three schools. Iago, Texas and Newgulf each had elementary schools, and Boling hosted the region's high school. 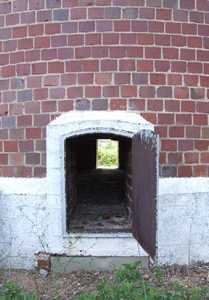 After WWII Newgulf began to decline as the demand for sulphur deceased. Texas Gulf Sulphur built new plants and local employees were laid off. Company houses were first sold to "civilian" buyers in the early 60s. 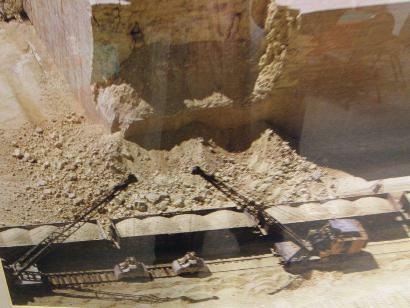 More efficient mining practices led to further layoffs and for the 1980 census there were just under 1,000 residents. Only 100 houses remained by 1990 and residents did more of their shopping in Wharton. The clubhouse and golf course continued in operation but in 1993 the post office closed and the Newgulf school merged with the Boling school. 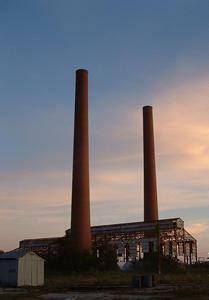 The mine site continued to maintain a skeleton crew through the 1990s but today Newgulf and its landmark twin smokestacks are included in the long list of Texas ghost towns. The Gulf Sulphur Company began in Matagorda County in 1909, and in 1918 changed its name to Texas Gulf Sulphur Company. 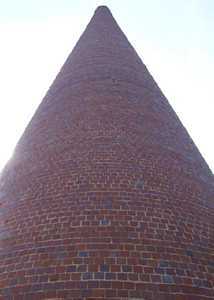 A plant was built at the Big Hill Dome, and the first sulphur was produced in 1919. 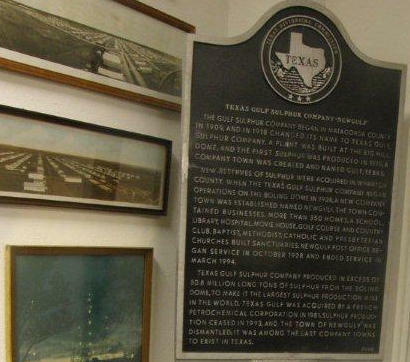 A company town was created and named Gulf, Texas. New reserves of sulphur were acquired in Wharton County. When the Texas Gulf Sulphur Company began operations on the Boling Dome in 1928, a new company town was established named Newgulf. The town contained businesses, more than 350 homes, a school, library, hospital, movie house, golf course and county club. Baptist, Methodist, Catholic and Presbyterian churches built sanctuaries. Newgulf Post Office began service in October 1928 and ended service in March 1994. 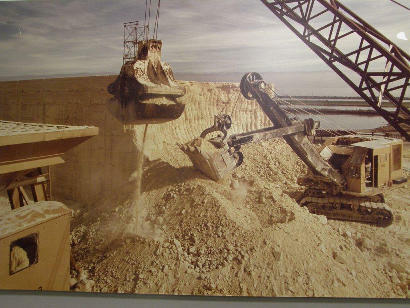 Texas Gulf Sulphur Company produced in excess of 80.8 million long tons of Sulphur from the Boling Dome, to make it the largest sulphur production mine in the world, Texas Gulf was acquired by a French petrochemical corporation in 1981. 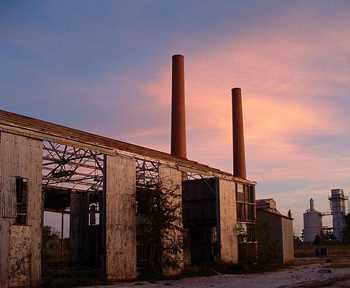 Sulphur production ceased in 1993, and the town of Newgulf was dismantled; it was among the last company towns to exist in Texas. I WAS RAISED IN NEWGULF. I WAS BORN IN WHARTON IN 1946, MY PARENTS BONNIE JOHNS O'NEAL AND FATHER LL O'NEAL, JR BOTH GRADUATED FROM BOLING HIGH SCHOOL. THEY LIVED IN OLD GULF AND WENT TO SCHOOL THERE AND WHEN NEWGULF OPENED UP THEY MOVED. MY GRANDFATHERS BOTH WORKED FOR TEXAS GULF SULPHUR. EVERYONE IN MY FAMILY DID. NEWGULF WAS ONE OF THE BEST PLACES TO GROW UP IN. IT WAS SO COOL BECAUSE YOU NEVER HAD LOCK YOUR DOORS, HOLLOWEEN WAS MORE FUN NO PROBLEMS, HOLIDAYS WERE GREAT , CHRISTMAS THEY DID LIKE ALL OF THE OTHER TOWNS BECAUSE WE DECRATED OUR FRONT DOORS AND HAD PRIZES. OUR FRIENDS WE HAD WERE VERY CLOSE. THERE WERE ONLY 3 CHURCHES IN NEWGULF, CATHOLIC IN WHAT WE CALLED MEXICAN TOWN, BAPTIST CHURCH NEXT TO THE ELEMTARY SCHOOL, AND THE METHODIST CHURCH NEXT TO THE LIBRARY. OUR LITTLE TOWN HAD A HOSPITAL WITH TWO DOCTORS THAT I REMEMBER. DR. SIMONS, AND JOHNSON. IT WAS A GOOD HOSPITAL, AND THE DOCTORS AND NURSES WHERE GREAT. THE HOUSES YOU SHOW WERE NOT BUILT UNTIL SOMETIME IN THE LATE 50'S THE HOUSES WE ALL LIVED IN WERE WOOD FRAME HOUSE WELL BUILT AND WELL TAKEN CARE OF BY THE COMPANY. 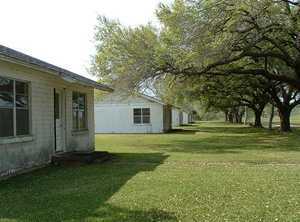 I KNOW WE LIVED IN 3 HOUSES IN NEWGULF UNTIL WE MOVED IN 1963 TO WHARTON. ON OUR STREET WHICH WAS AVE. H THE 1ST HOUSE CLOSE TO DOWN TOWN ON THE LEFT WAS MY GRANDPARNETS THE JOHNS, YOU CAME DOWN ABOUT 5 BLOCKS THE 1ST HOUSE ON RIGHT WAS OUR THE ONEALS, WHICH WAS THE HOUSE MY DAD LIVED IN WHEN THEY MOVED FROM OLD GULF, AND AT THE END OF THAT BLOCK ON THE RIGHT WAS MY AUNT AND UNCLE THE STAFFA'S MY WHOLE FAMILY LIVED ON THE STREET. HOW GREAT IS THAT. I CAN TELL YOU WHEN MY AUNT DIED THERE WERE SOME OF US TALKING ABOUT GROWING UP IN NEWGULF AND WHAT A WONDERFUL THING IT WAS. YES , WE HAD 2 GROCERY STORES, AT ONE TIME THERE WAS A SHOW, PHARMACY, BARBER SHOP AND BEAUTY SHOP, DRY CLEANERS, 2 PLACES YOU COULD BUY CLOTHES AND SHOES, AND OTHER THINGS. LATER THERE WAS A CAFE BUILT. THEN WE HAD A PLACE FOR THE KIDS TO GO WHERE WE COULD GET HAMBURGERS, AND THE WORKS, JUKE BOX AND ALL GOOD THINGS. 3 SERVICE STATIONS. THE GOLF COURSE WAS REALLY GREAT. MY GRANDFATHER JOHNS MADE A HOLE IN ONE AT THE COURSE. MY MOTHER KNOWN BETTER AS BILLYE O'NEAL AND MY AUNT ELLEN STAFFA WORKED FOR THE COMPANY ALSO. YOU SAID WE DID NOT GO ANY WHERE WELL WHEN THE TOWN WAS FIRST BUILT I GUESS SO. BUT WE WENT TO HOUSTON ALL THE TIME, AND TO WHARTON ALSO. AFTER WAR WWII IT SEEMS THAT PEOPLE GOT OUT MORE AND WE DID A LOT MORE. THERE ARE A LOT MORE I COULD SAY BUT THIS IS ENOUGH FOR NOW. AND I HOPE YOU DO READ IT. IN OUR FAMILY THERE IS ONLY MY COUSIN GENE STAFFA, JR AND MY SELF BONNIE MARIE ONEAL BUCEK LEFT.